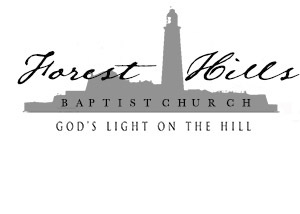 At Forest Hills Baptist Church we have a thriving and growing deaf ministry that loves Jesus Christ. During our Sunday School hour from 9:15-10:15 we have two ASL Sunday School classes. Every Sunday there is an ASL only service at the Deaf Ministry Center (DMC) behind the main building of Forest Hills Baptist Church. Pathfinders is a ministry to deaf youth on Monday nights. They meet at the Deaf Ministry Center for bible study and prayer. On Wednesday nights from 6:30-7:30 there is an ASL Bible Study that takes place at the DMC.